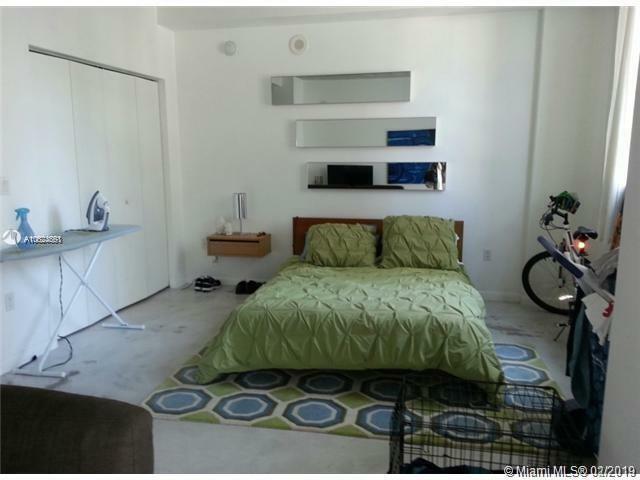 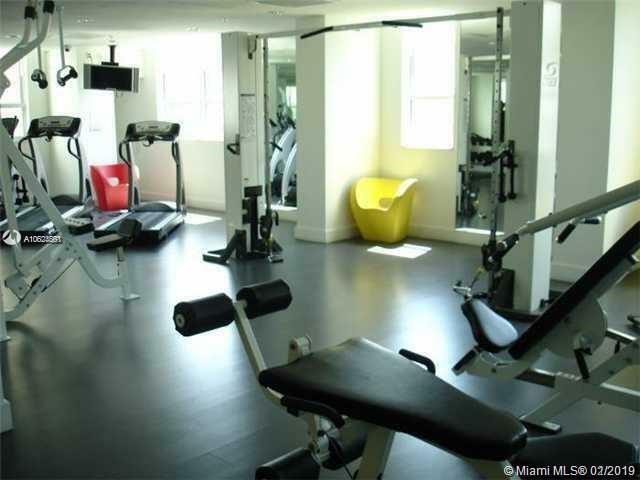 Nice Loft Style Condominium with amenities, gym, pool, sauna, and recreation room. 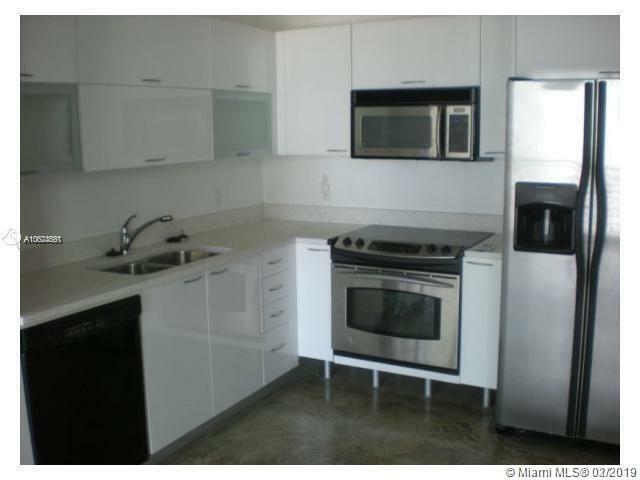 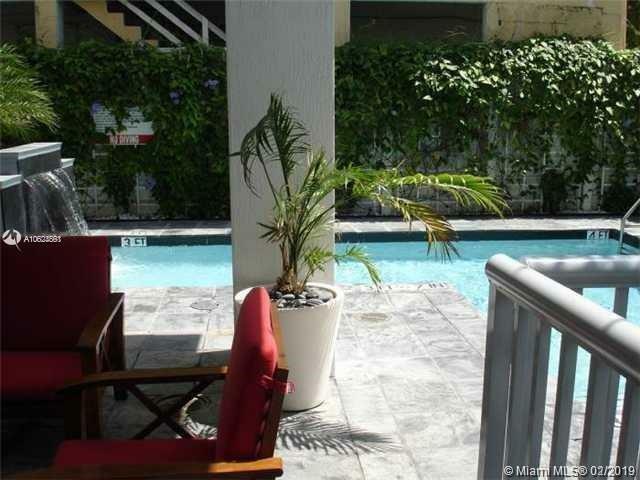 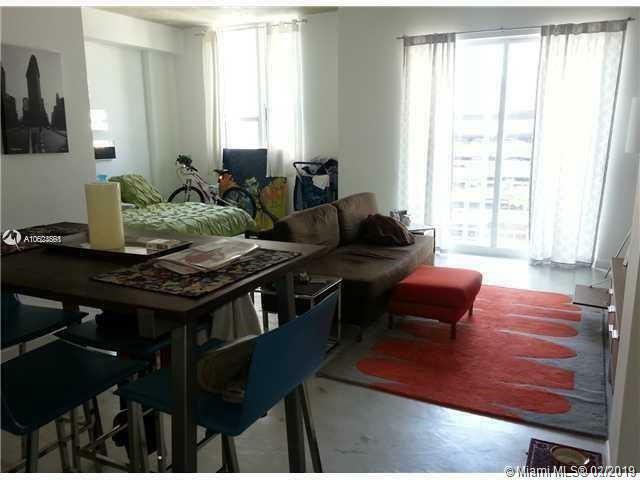 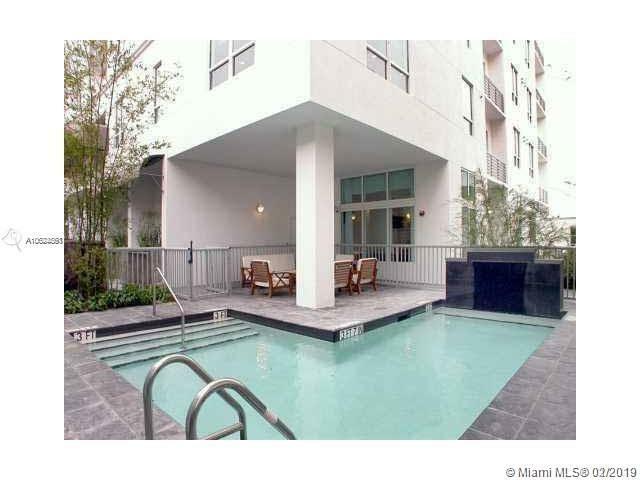 Great location... in the middle of booming Downtown Miami. 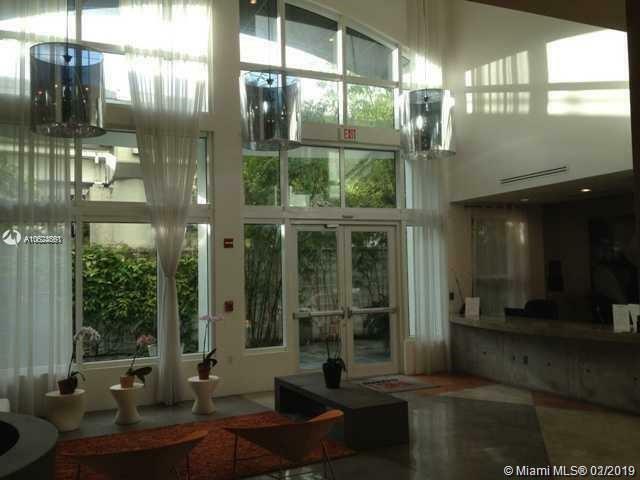 Next to Miami-dade College, Bayside Marketplace, restaurants and entertainment.